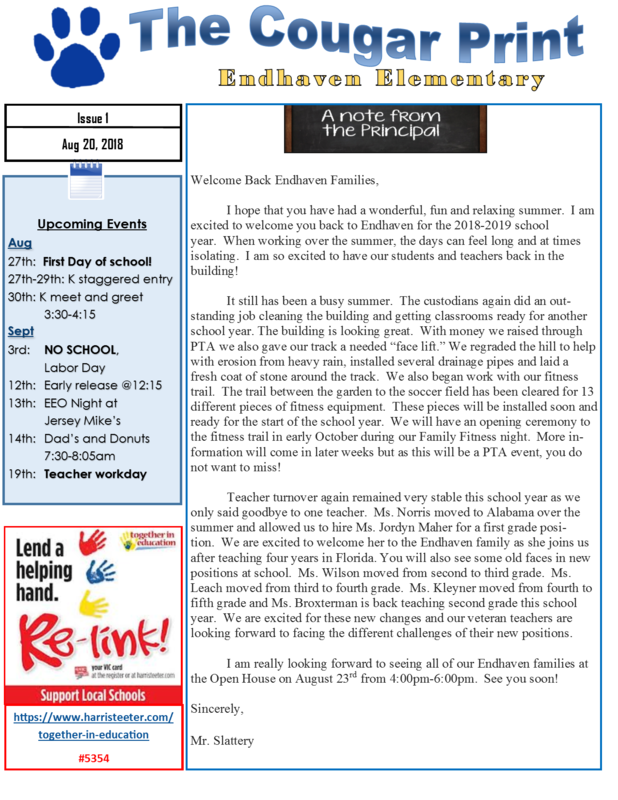 Endhaven Elementary is a community school that values all of our amazing families, teachers, and staff. 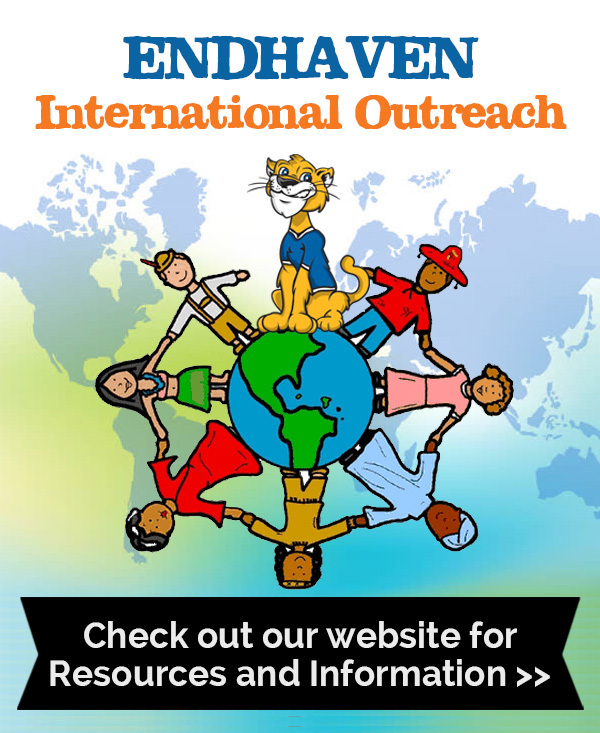 Endhaven would not be nearly as amazing without the financial and volunteer help provided by each of you. It is because of your family’s commitment to our fundraising each year that the PTA is able to provide programs and resources that directly benefit your child! Boosterthon is our biggest fundraiser of the year! We will kick off with a Pep-rally on October 31st followed by team huddles until the run on November 8th. The event will end with the Fun Run on November 9th! Endhaven is excited to bring Boosterthon back this year as our Fall fundraiser. All students will get to participate in all the fun and exciting events that Boosterthon has to offer. Money is raised through family, friends and neighbors sponsoring the student for laps they will run during the Fun Run. 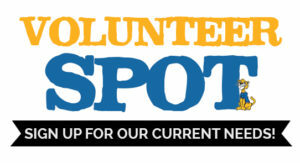 Make sure to check upcoming CougarPrints for more information about the Boosterthon. 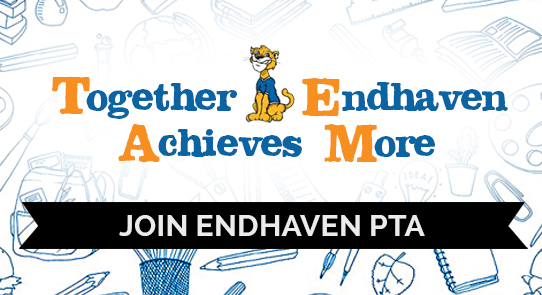 The Business sponsorship program gives the community the opportunity to support Endhaven and in return Endhaven will provide advertising in the following ways: in our newsletter, the Cougar Print, on our website, www.Endhavenpta.org, Thursday folders, and at PTA events. 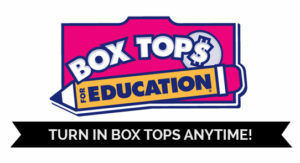 For more information on business sponsorships, please visit www.EndhavenPta.org under the “fundraising tab”. Last year our Business Sponsorship program raised $7,300, all of which stayed at Endhaven! 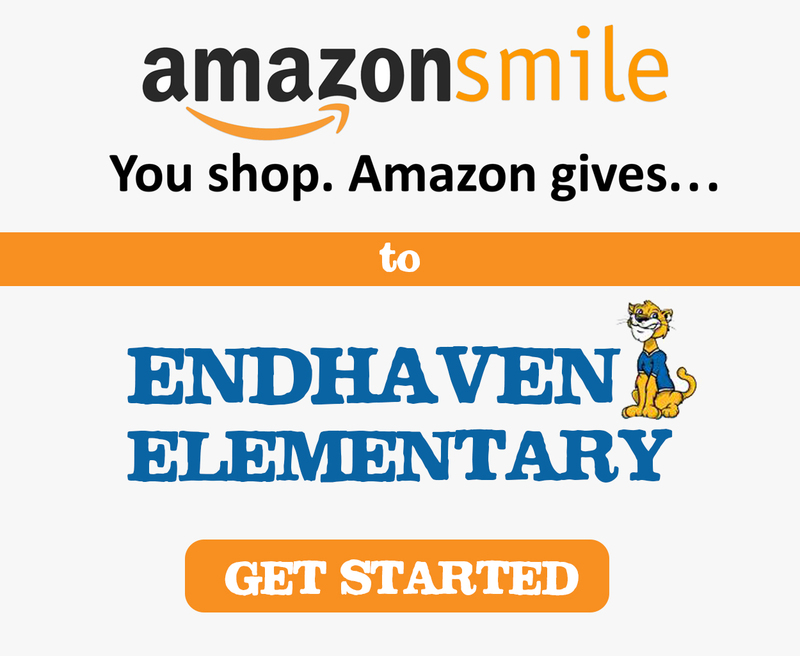 It is just that, “easy ways” that you can help to contribute to Endhaven. 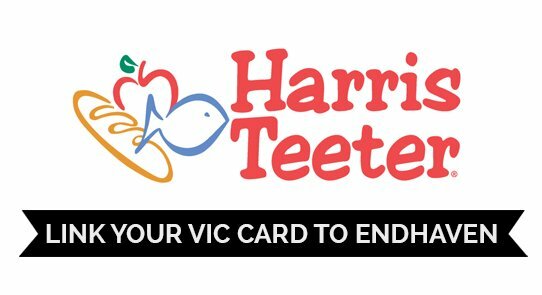 This includes the Harris Teeter Together In Education (TIE) program, Box Tops for Education, Amazon SMILE and monthly Endhaven Eats Out (EEO). More information on the easy money opportunities is on the other side of this sheet and at www.Endhavenpta.org. Though schools face major cut backs and downsizing of critical programs and services, Endhaven has been able to continue to model excellence in our programs and resources. 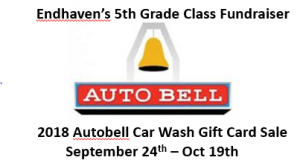 This is due, largely in part, because of the generous contributions made by our Endhaven families, friends, and local businesses. Each dollar donated gets us closer to reaching our fundraising goal. For more information contact Christy Masch at christy.masch@att.net.